S.A.C. Septic Solutions is a high-quality provider of start-to-finish septic and fresh water systems for properties ranging from mobile homes and lake lots to country acreage developments. 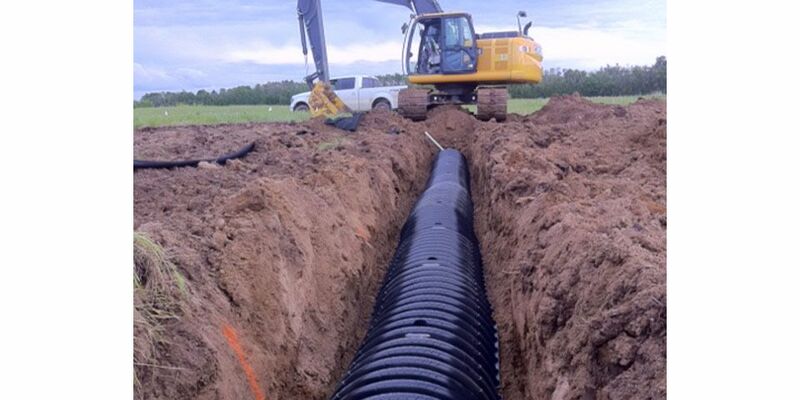 From the septic design and installation to supplying you with a well tie-in and water pressure system for your new home, S.A.C. has got it covered. 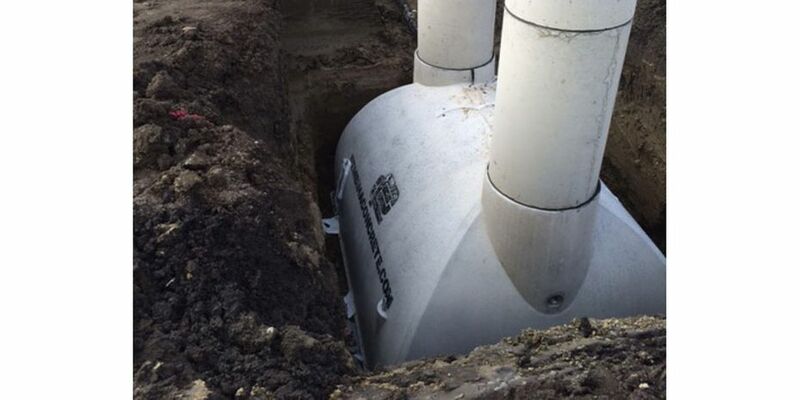 Replace a cistern, trench your water, power and telephone lines to the foundation, no problem. 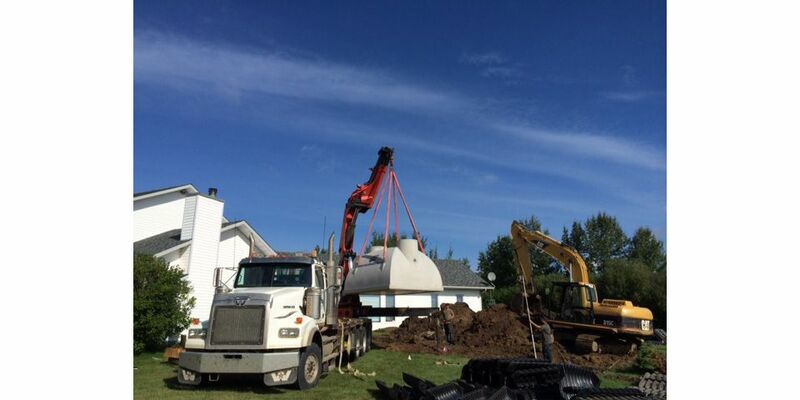 We also perform foundation excavation on a daily basis; ONE-STOP SHOPPING.